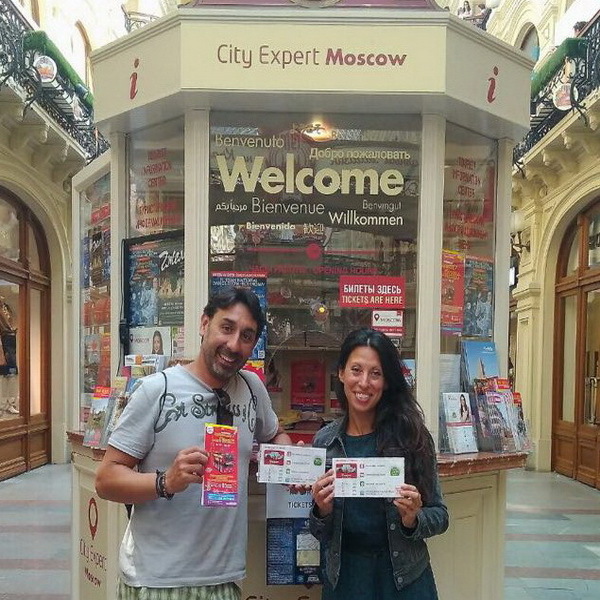 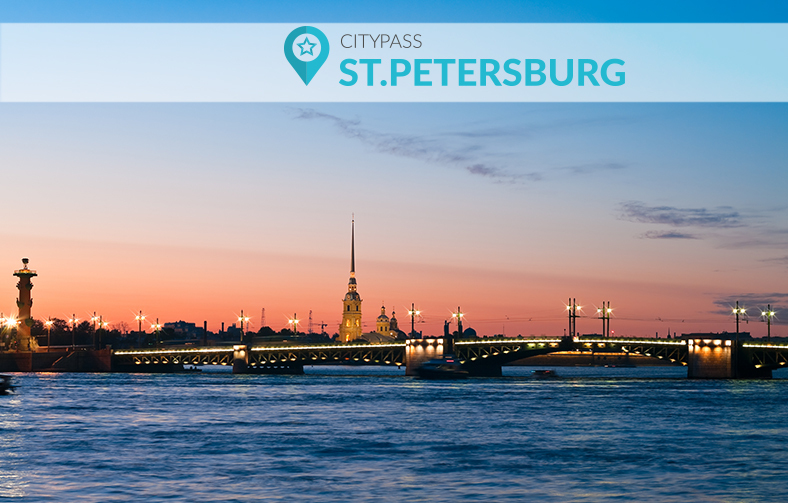 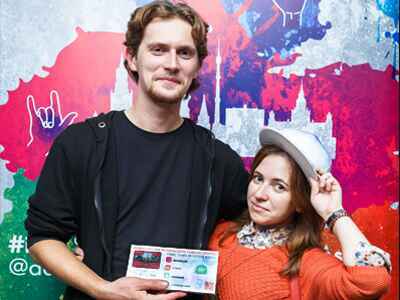 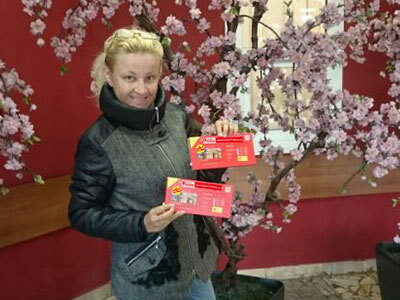 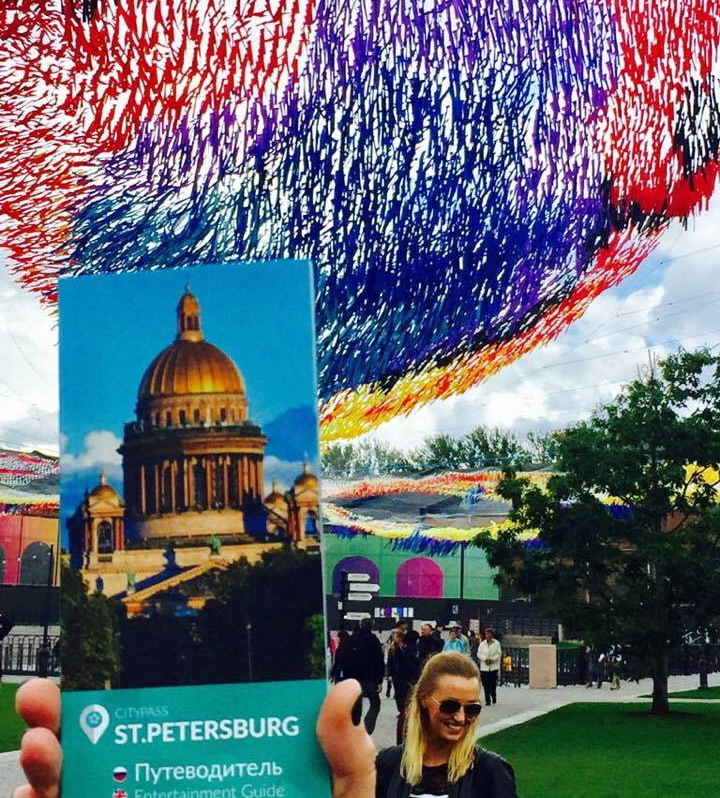 Russia CityPass is the first tourist card of two Russian capitals. 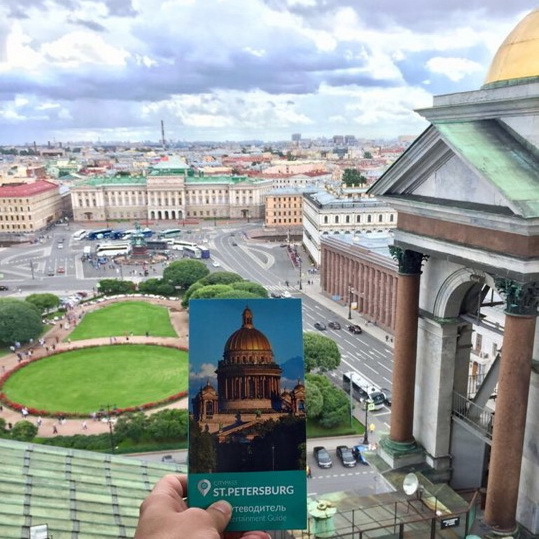 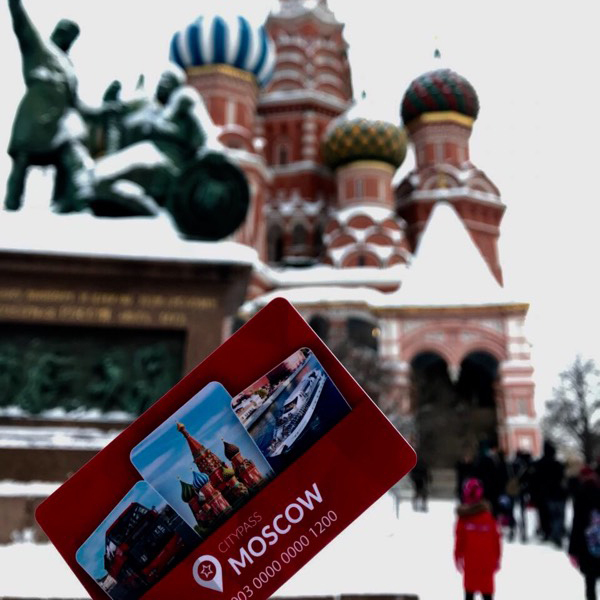 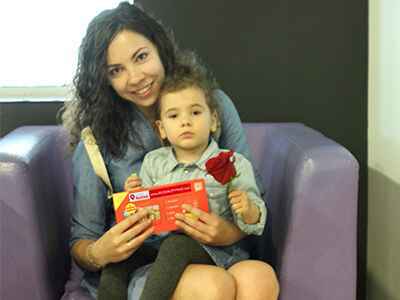 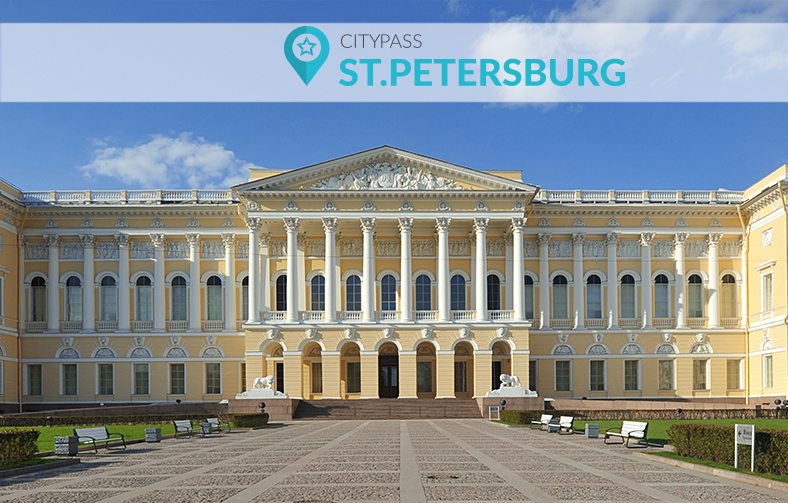 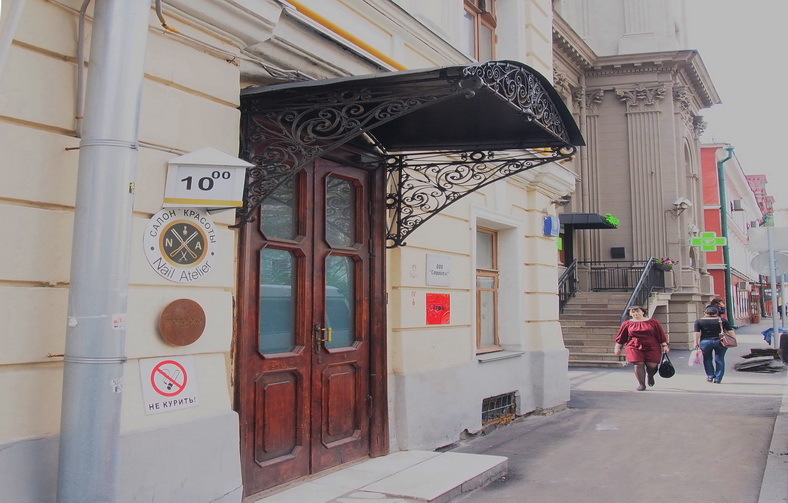 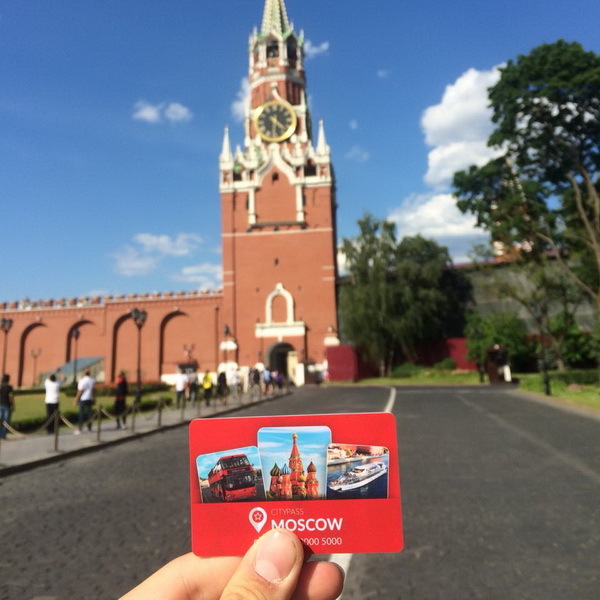 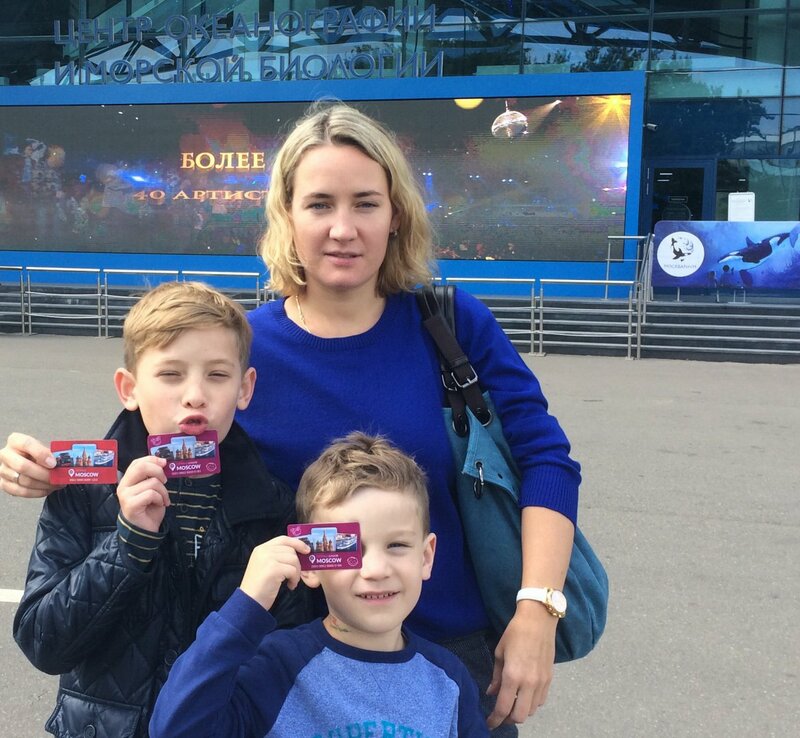 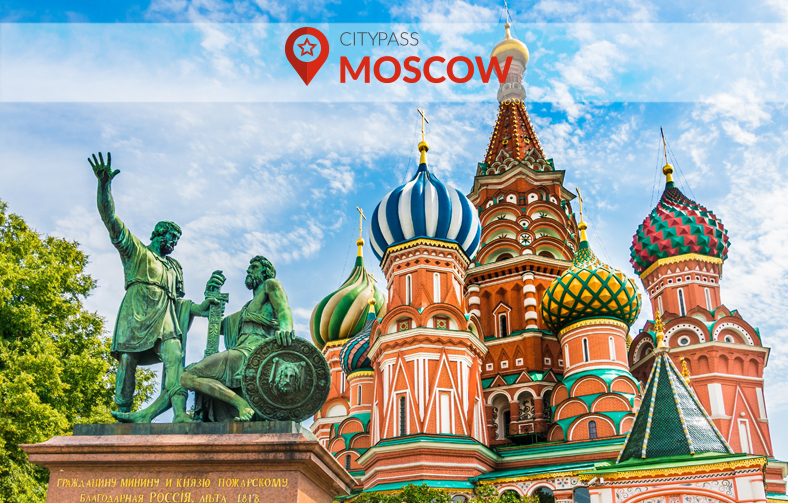 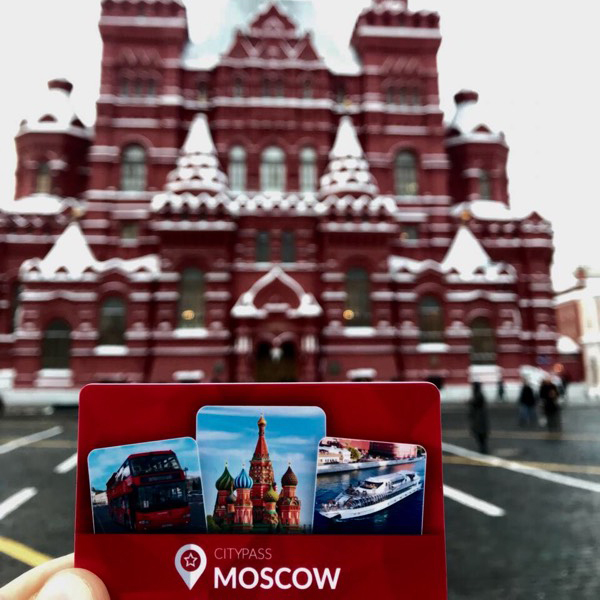 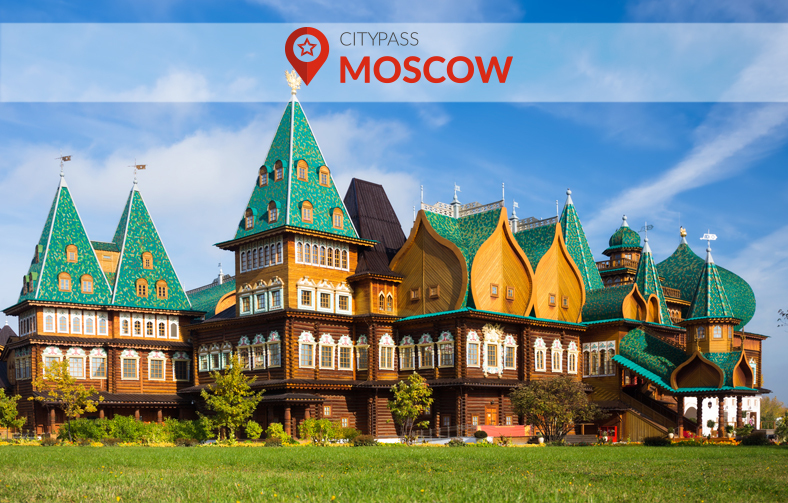 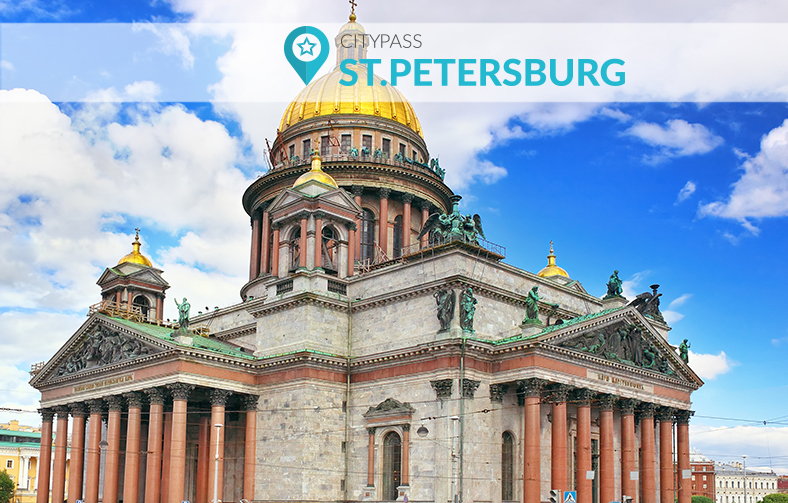 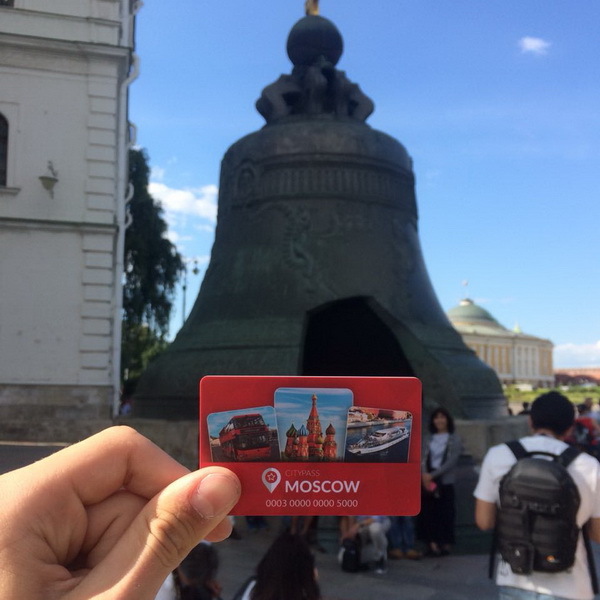 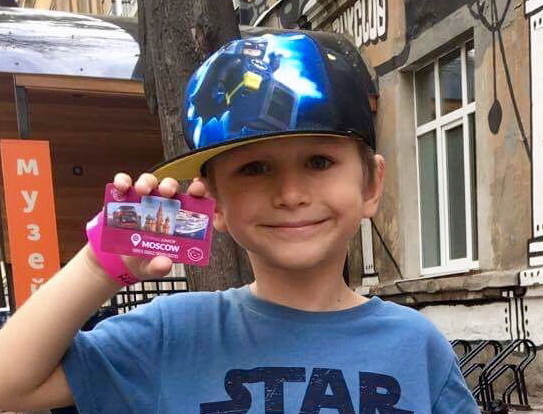 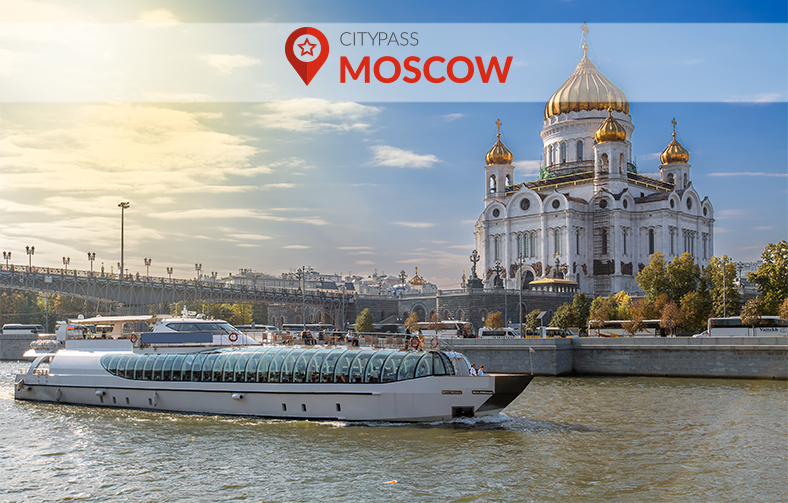 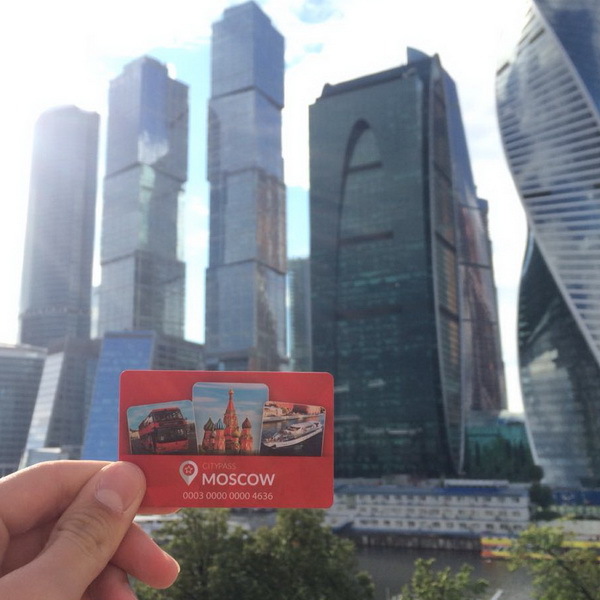 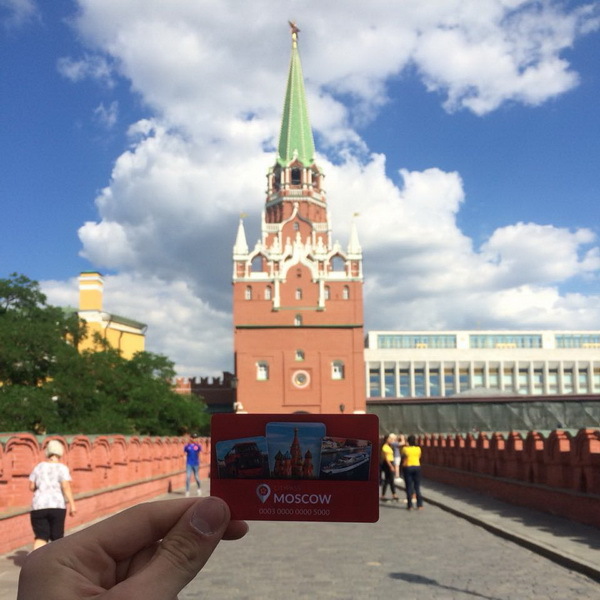 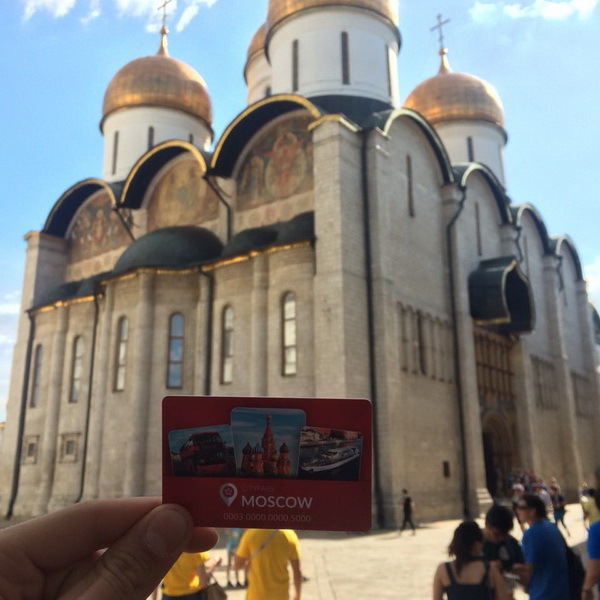 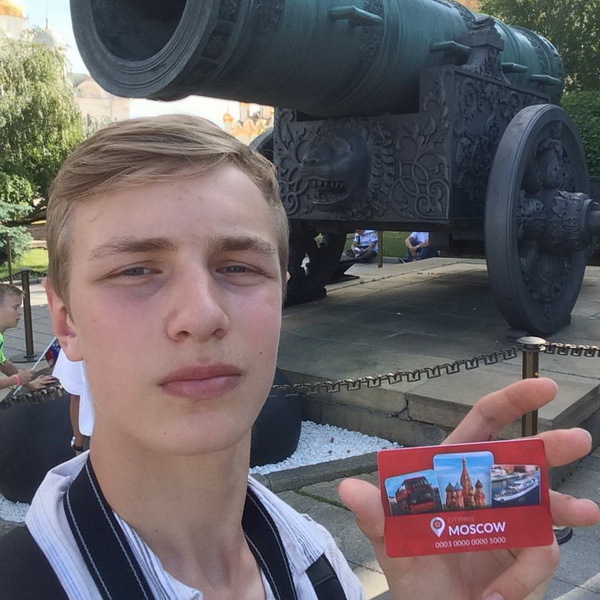 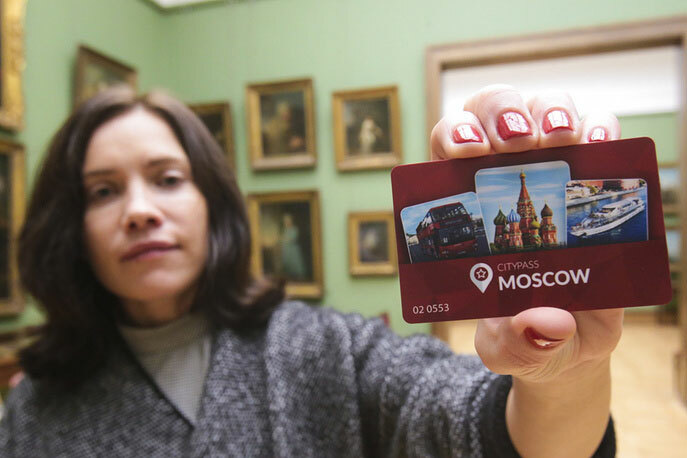 With the Russia CityPass you can get free entry to the best museums, palaces, homesteads, double-decker buses, sea and river cruises in Moscow and Saint Petersburg. 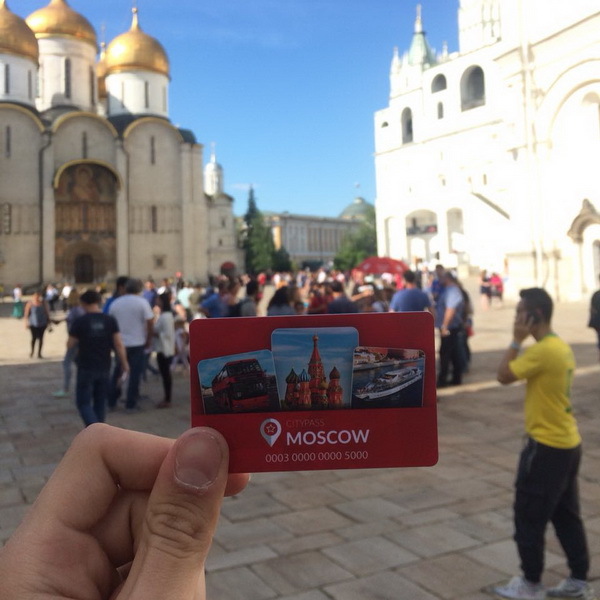 Our service includes telecommunications, internet, rides in taxi, Aeroexpress from the airport, bonuses from the best restaurants and cafes of two capitals. 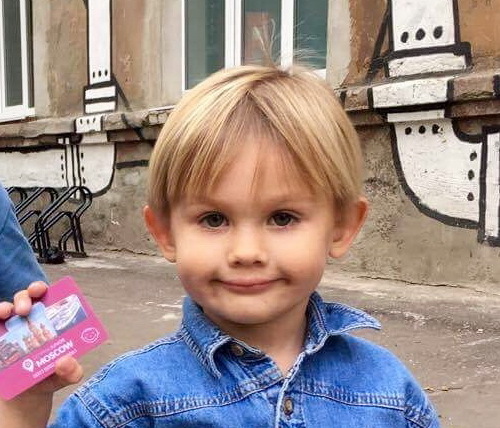 Please, for your convenience we ask you to give a call the number above and our manager will meet you.